Since 1910, the main navigation channel of the Delaware Estuary has been dredged repeatedly, increasing the former 18-foot controlling depths to about 40 feet. 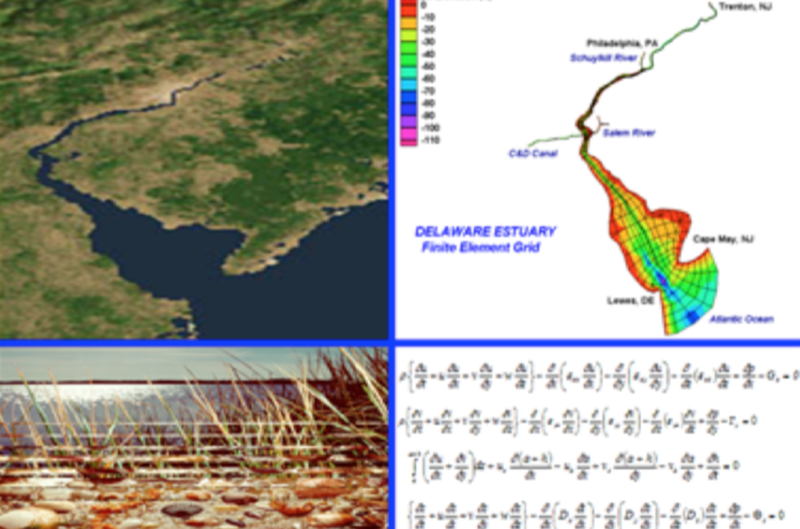 In a U.S. EPA Delaware Estuary Program study, Najarian Associates analyzed these historical trends in Delaware Estuary tides and salinity patterns in relation to past dredging activities and water diversions. 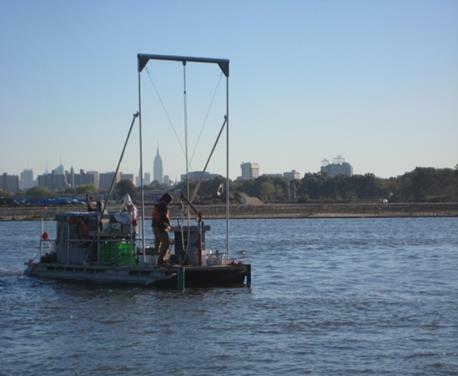 To examine effects of long‑term dredging activities on the tide and salinity regime of the Delaware Estuary, Najarian Associates applied a three‑dimensional, hydrodynamic and salt transport model. The model was calibrated with available tide, current and salinity data to provide state-of-the-art simulations. The mean tidal range doubled from about 4 feet to 8 feet at Trenton throughout the previous century; this historical tidal increase could be related to increases in upper Estuary conveyance areas. To explore this hypothesis, Najarian Associates conducted model simulations for both the pre-dredged and post-dredged bathymetries. Model simulation results supported the hypothesis of bathymetric controls. In addition, the model simulations predicted potential effects of a proposed 5-foot deepening of the main navigation. Results indicated a minimal impact to the Estuary’s tide and salinity regime.